5×5 Incubator Grants bring together small groups of faculty from a range of fields for a low-stakes, short-term exploration of common interests and potential collaborative projects. Five faculty and research specialists will meet five times over a period of a few months and will each be provided with $500 in additional pay or research funding. Applications for the 2017-2018 year will be accepted on a rolling basis and the review of applications will begin December 1, 2017. Proposal development funding supports the development of projects and culminates in an application for project funding. Research teams work during Spring term (May-June) to define collaborative processes and methods, and to define the contributions of team members to the project. 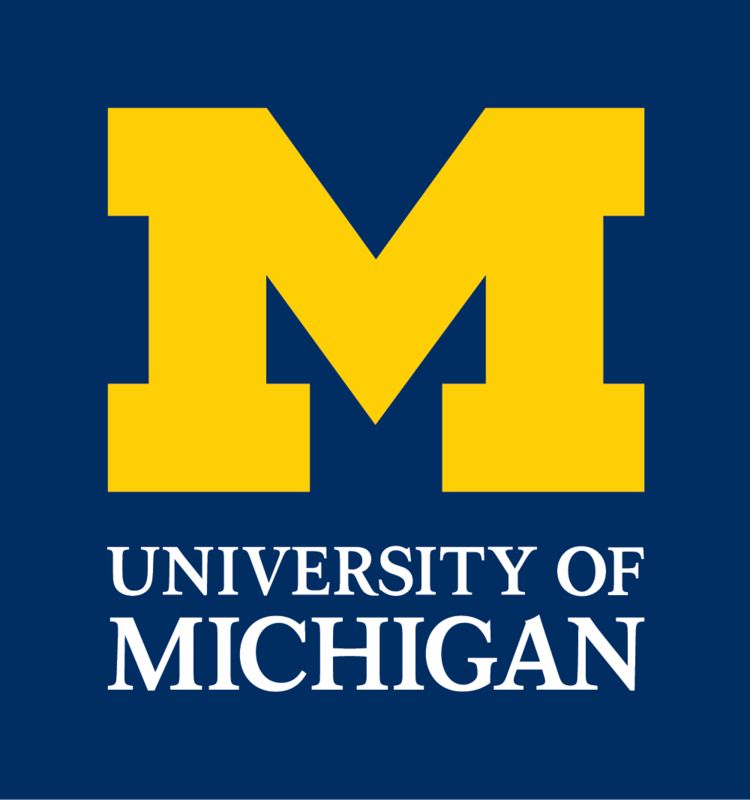 Teams must consist of at least three U-M tenured/tenure track faculty and at least one graduate students. Funding includes collaboration space, faculty stipends, graduate and undergraduate student support, travel, and materials. We anticipate funding up to four proposal development applications per year. Applications for proposal development funding are due on February 1 of each year; final application materials for each funding cycle are made available by December 1. 2018 application materials and information are available to review in preparation for the next cycle of funding. 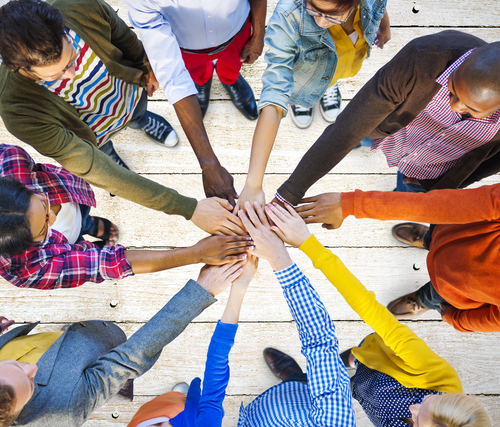 Project funding supports collaborative research funding for one to two years. 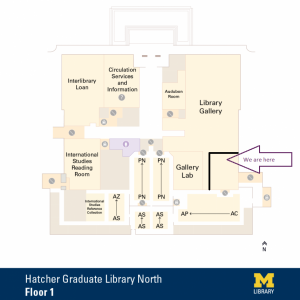 University of Michigan intergenerational research teams work together to address questions or problems in the humanities. Teams must consist of at least three U-M tenured/tenure track faculty and at least one graduate students. Funding includes collaboration space, 25% funding for PI, summer ninths for faculty collaborators, graduate and undergraduate student support, travel, and materials. We anticipate funding up to two projects per year. Funded projects are required to publicly disseminate the results of their project by the end of year two, or at the latest, 6 months following the end of the project (February of the following year). Applications for project funding are due on July 1 of each year; final application materials for each funding cycle are made available by May 1 each year. Separate funding is provided for public dissemination of the results of the collaboration. At the end of year 1, funding projects are asked to submit a dissemination plan and budget.